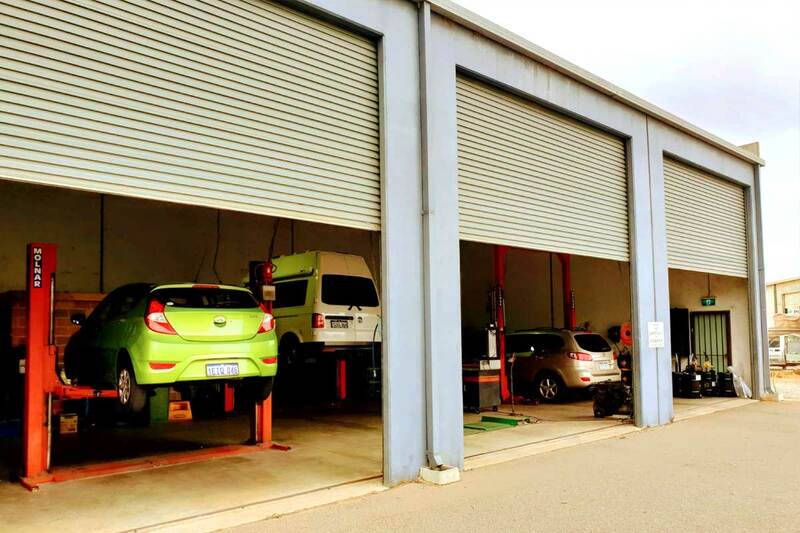 We cannot exactly tell you why our mechanics in Kwinana are the right pick for you but what we can tell you is that our mechanics in Kwinana have never received a complaint of a bad or unsatisfactory experience. 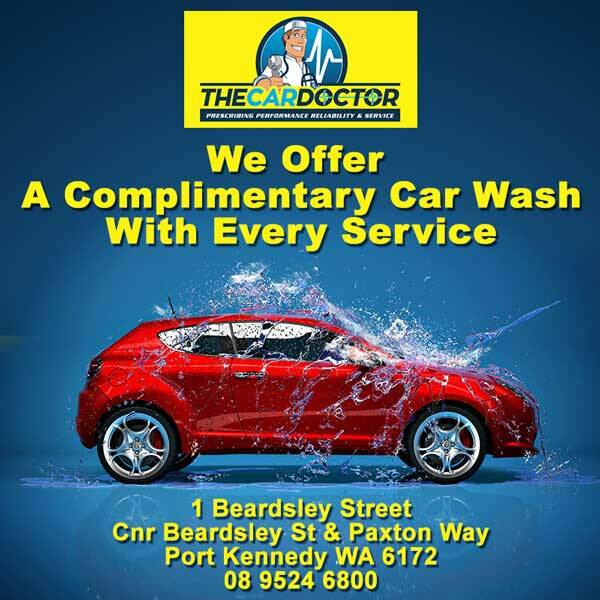 At The Car Doctor, we encourage the practice of trying and making a decision for yourself which has been quite popular so far. Also, not all of our services are charged as some services like vehicle health check are offered free of cost. Our team of mechanics believe that a happy customer is a recurring one which boosts them to perform well. 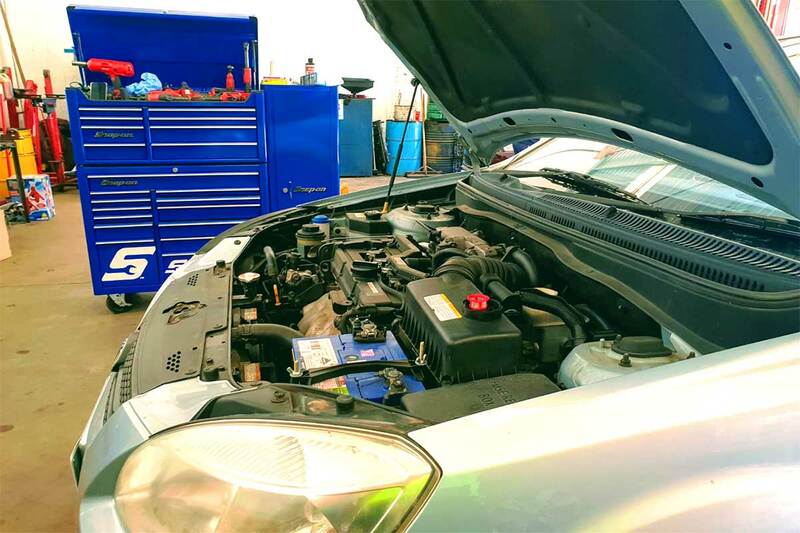 The car inspection and repairs service offered by our excellent team of mechanics in Kwinana is focused on getting to the root of the cause for satisfactory results. Since we aim at getting to the root of it, offering efficient service in the rest of the task becomes easier than ever. 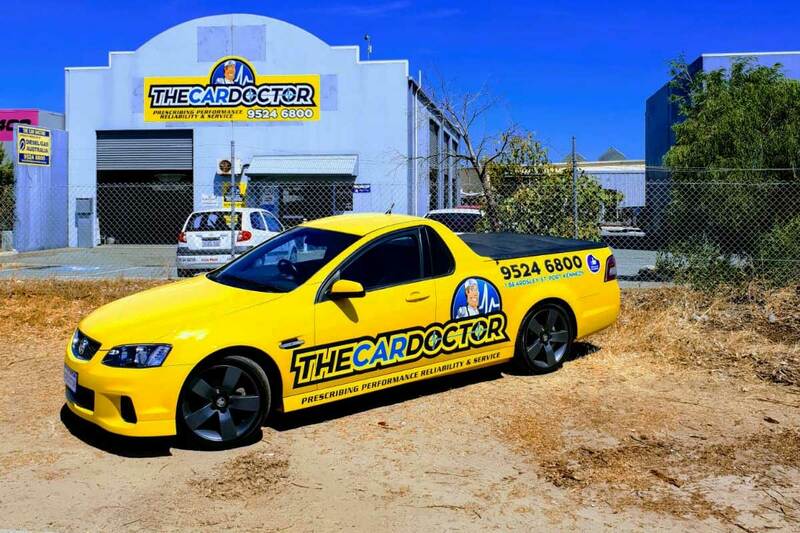 Not all car mechanics in Kwinana are capable of reading the requirement of the customer and digging deep to offer excellent services. 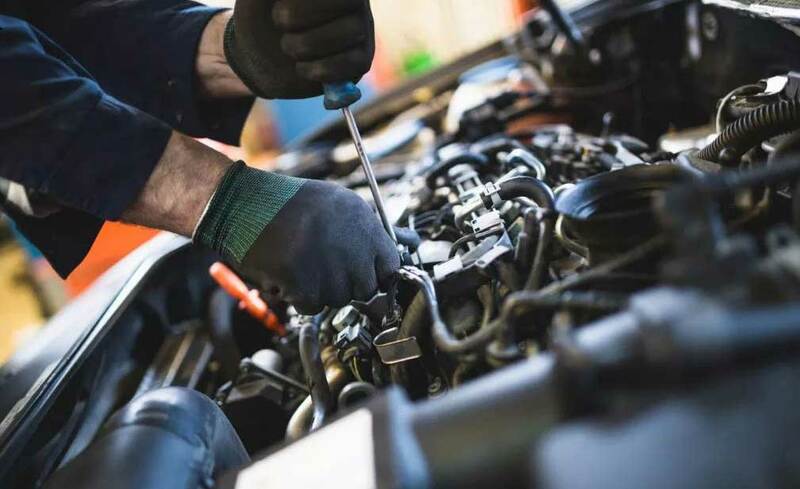 That being said, our mechanics at The Car Doctor know what to do after spending a few minutes with your vehicle and they offer the most time-effective and cost-effective solution to your aid.